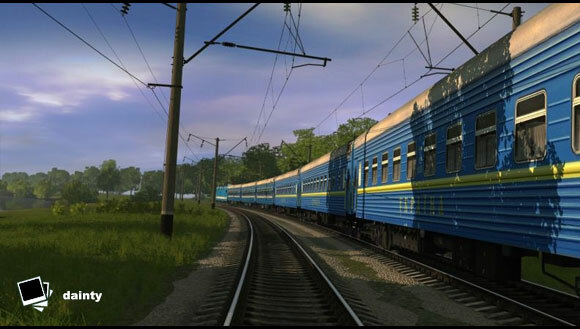 With the massive amount of content being uploaded to the Download Station weekly (on average 500+ assets a week), a First Class Ticket is a must have when it comes to downloading every new asset at lightning fast speeds. If you haven't taken advantage of the Download Station which has nearly 400,000 free assets to download then you really have a lot to download and try out! All free via the Download Station. 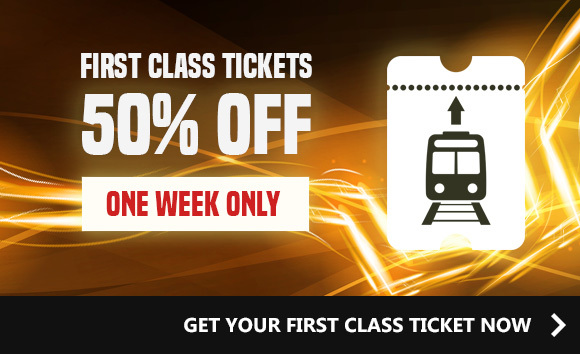 All FCT's are half price so increase your download station speed dramatically by upgrading to a First Class Ticket and download everything at lightning speeds! 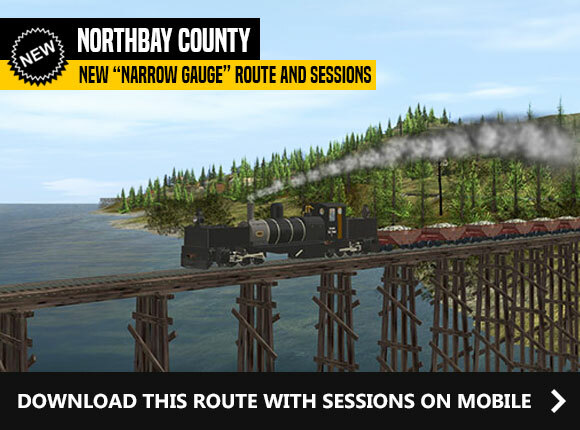 For those of you that attempted to grab Northbay County on mobile and failed, not to worry! We have fixed the issues and you can now jump on board for this beautiful Narrow Gauge adventure! 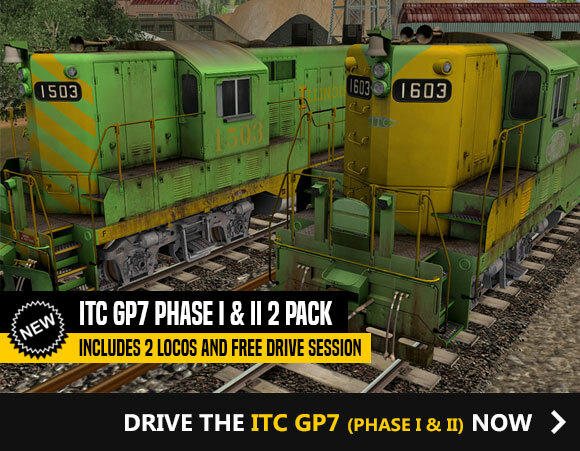 Get the PRR GP9 twin Pack (with Early and Late liveries) or the ITC GP7 Phase I & II in these fantastic twin packs on offer. 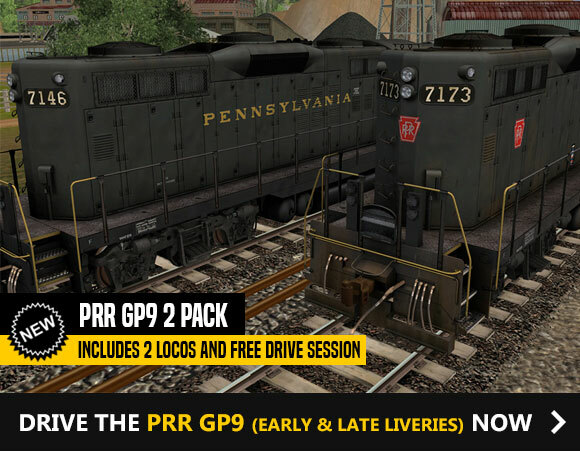 Both locomotives come with a Free Drive session to just jump in and drive these fantastic machines! 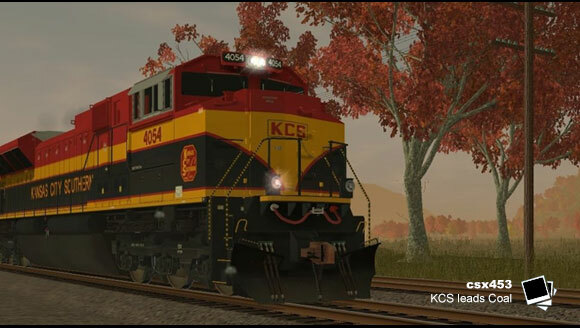 Use the Train tab in the session to add to the engines. 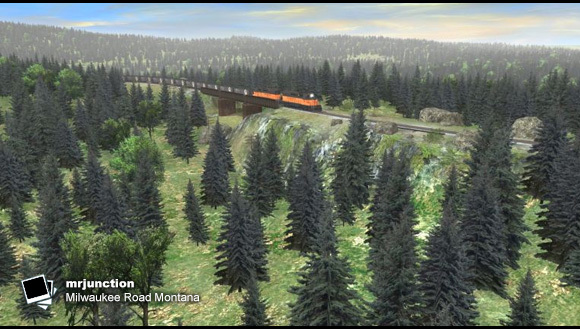 Once installed, you will also find each of them in Surveyor under the “Train” tab to add to your route and sessions creations. This tutorial shows you how to create specular maps.